Posted on May 1, 2015 by hdplex.larry. 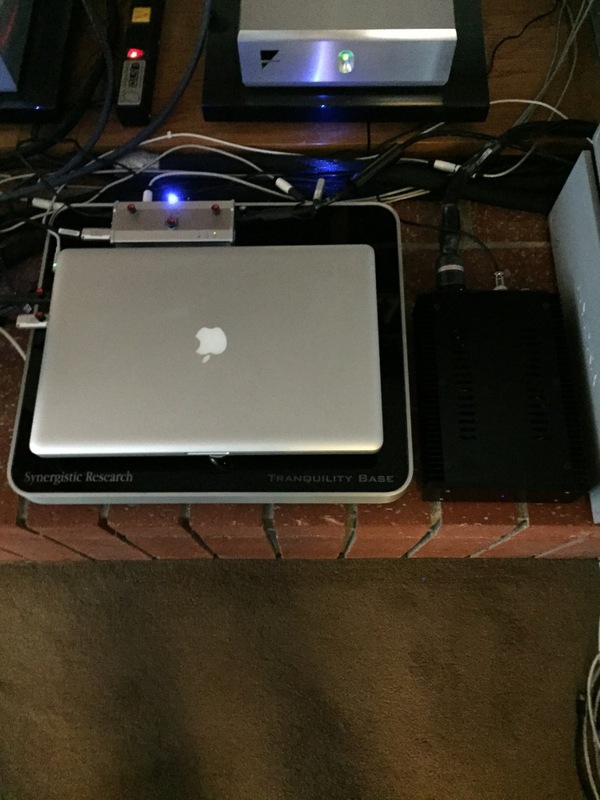 This entry was posted in HDPLEX Fanless Silent PC Review, HTPC Hardware and tagged audio asylum, audiostream, HDPLEX 100W Linear Power Supply, Hydra Triton, iFi USB iPower, PC audio, Shunyata, USB Cable. Bookmark the permalink.